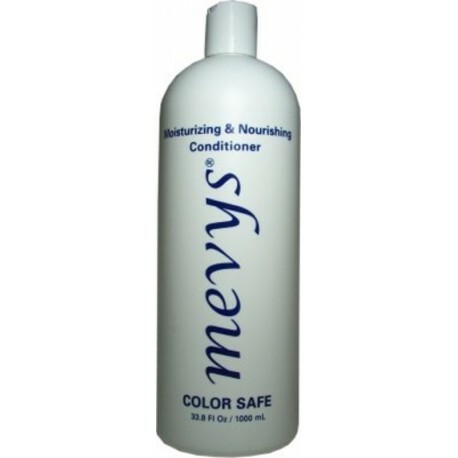 Mevys Moisturizing & Nourishing Conditioner Color Safe 33.8oz - Just Beauty Products, Inc.
Mevys Moisturizing & Nourishing Conditioner Color Safe 33.8 oz. 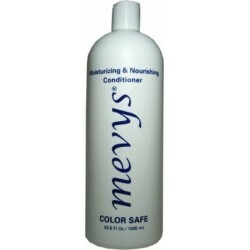 Nurture and Condition your Hair with Mevys Moisturizing & Nourishing Conditioner Color Safe. It has been specially formulated to gently restore moisture and leave the hair, smooth and silky. The aloe vera extract hydrate the hair while keeping this conditioner color safe, preventing hair color from fading. Protein and botanical extracts will nourish your hair, restoring its natural shine and health. It is ideal for daily use on normal, dry and damage hair. 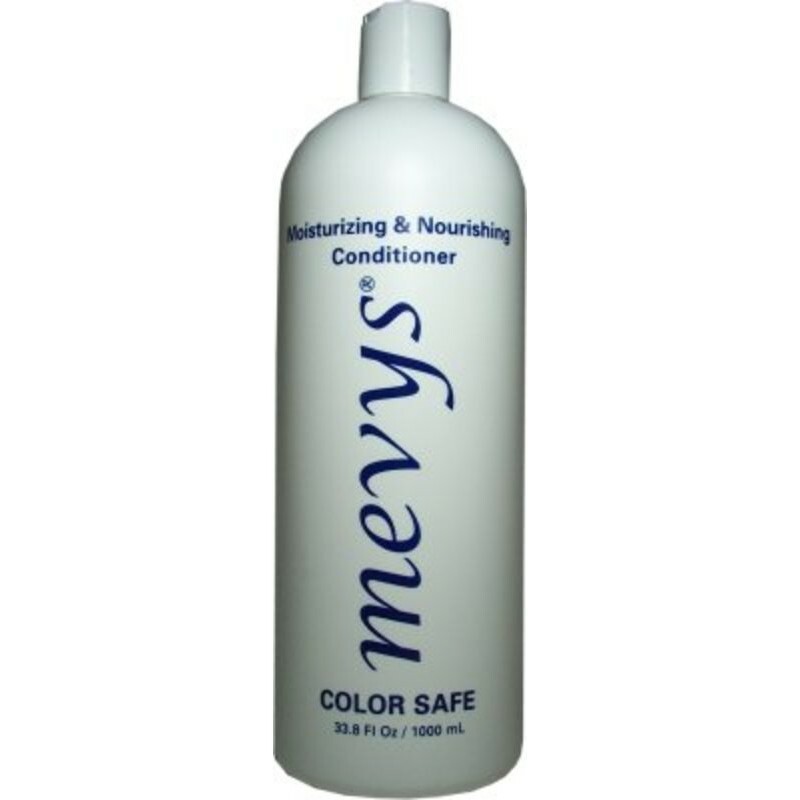 How to use: After using Mevys Sulfate-Free Nourishing Shampoo Color Safe, dispense a small amount and apply evenly thoroughly and repeat if desired.